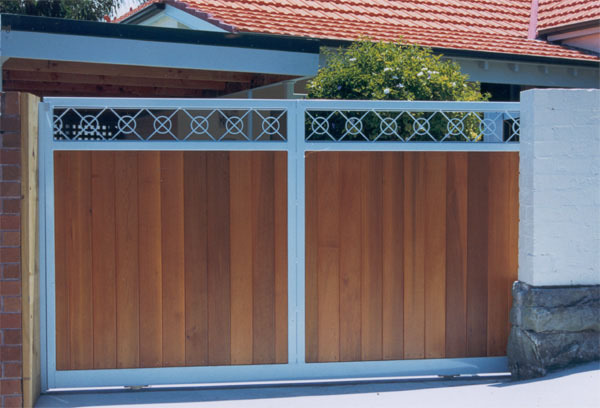 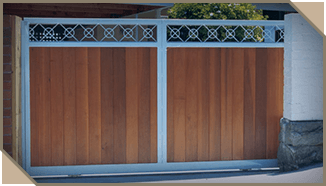 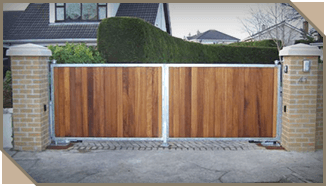 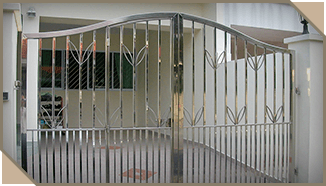 Our stainless steel gates offer strength, sturdiness and elegance. 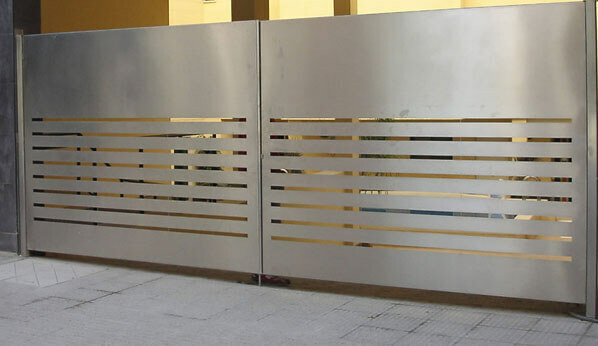 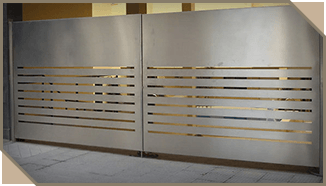 Use of high quality stainless steel provides these gates with high durability, corrosion resistance and high tensile strength. 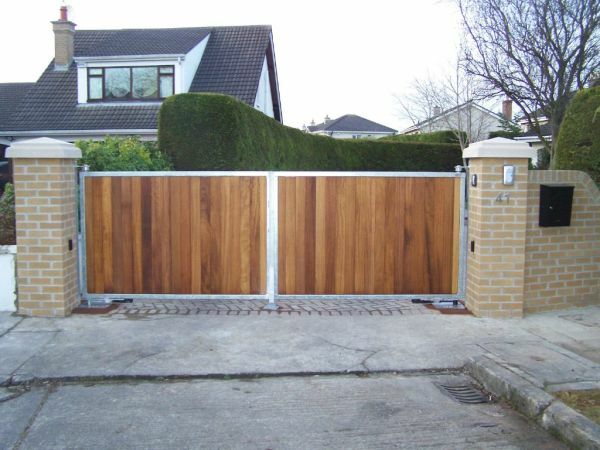 All our Stainless Steel gates are made to measure. 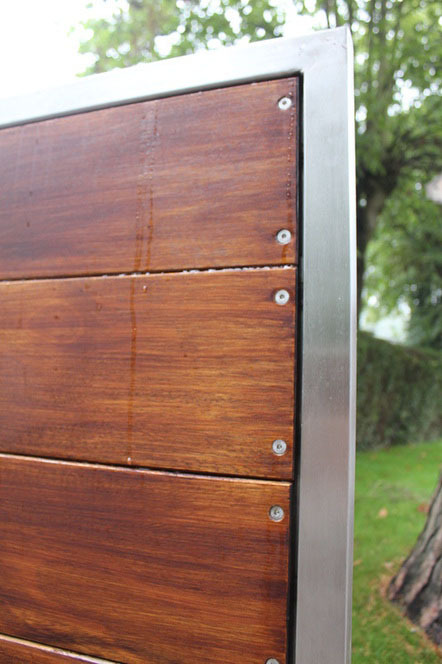 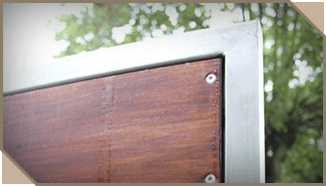 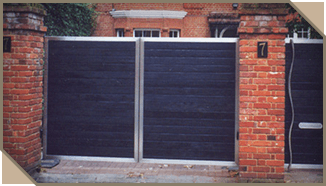 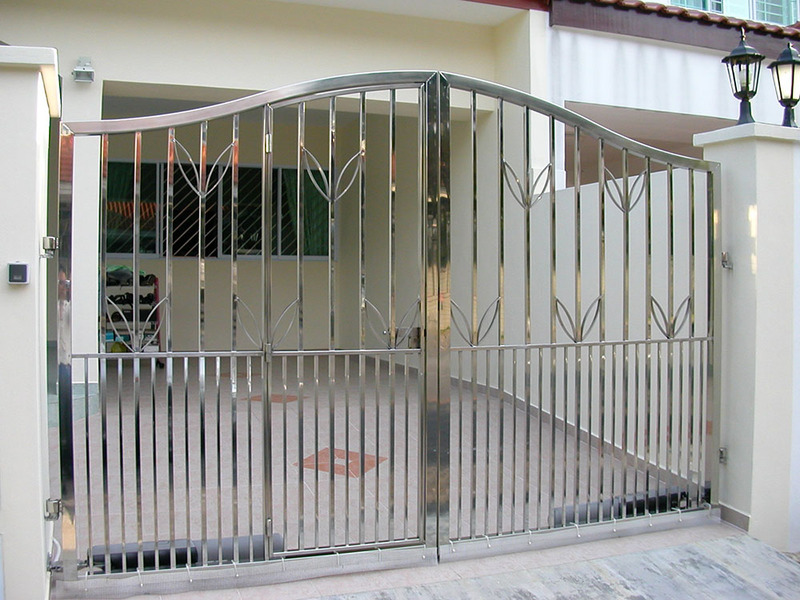 All our stainless steel gates are made with grade 316 outdoor use stainless steel material.